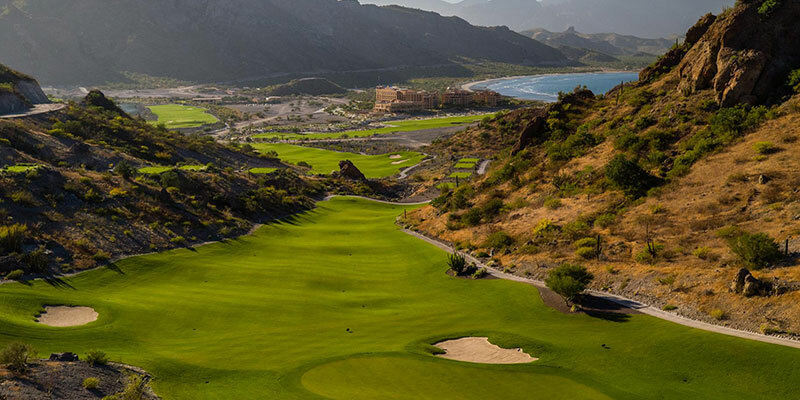 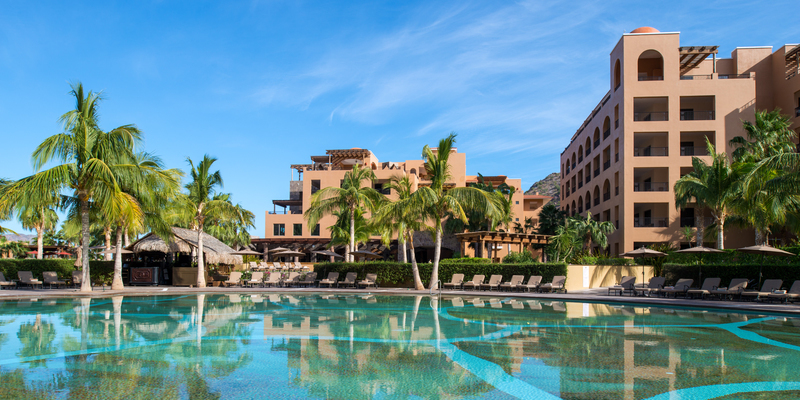 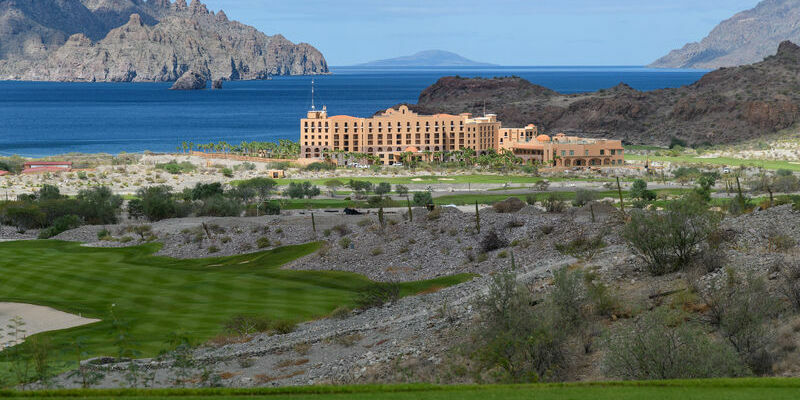 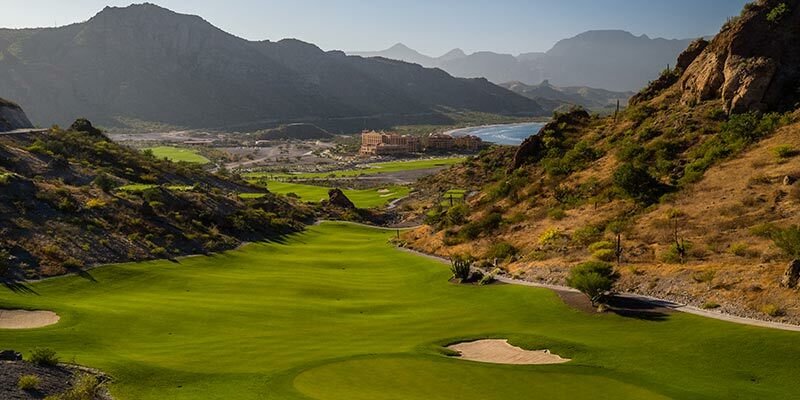 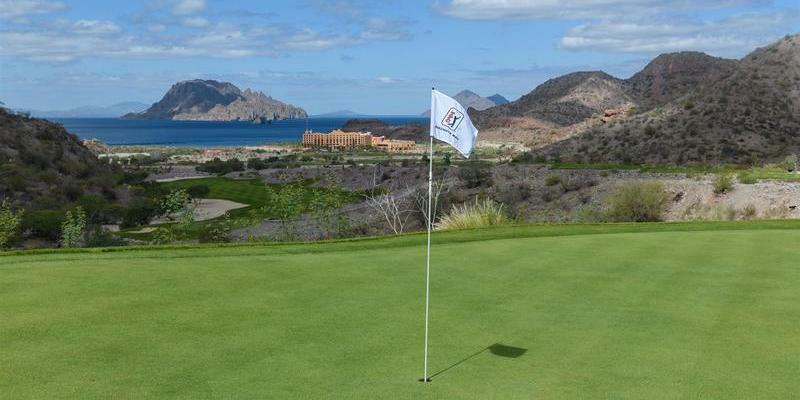 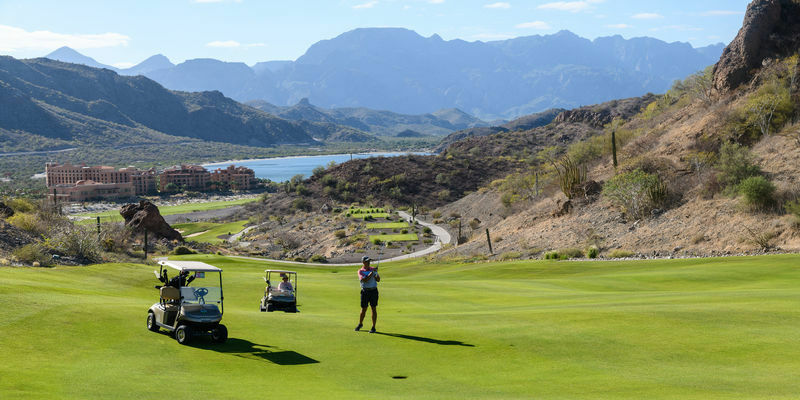 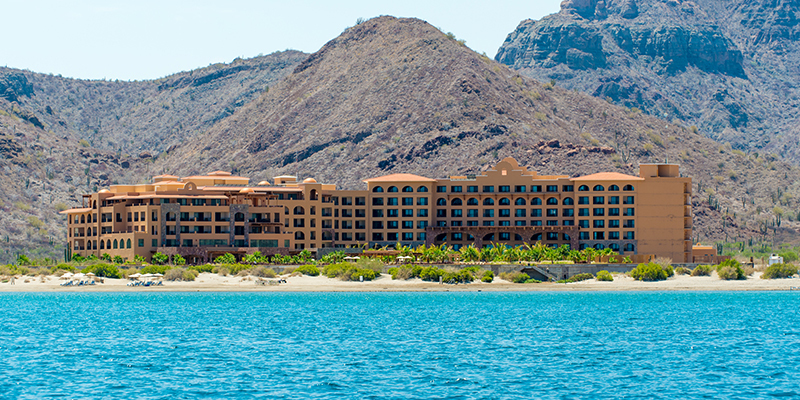 Check out Tony Korologos' Hooked on Golf Blog article about his experience at Villa del Palmar at the Islands of Loreto and TPC Danzante Bay. 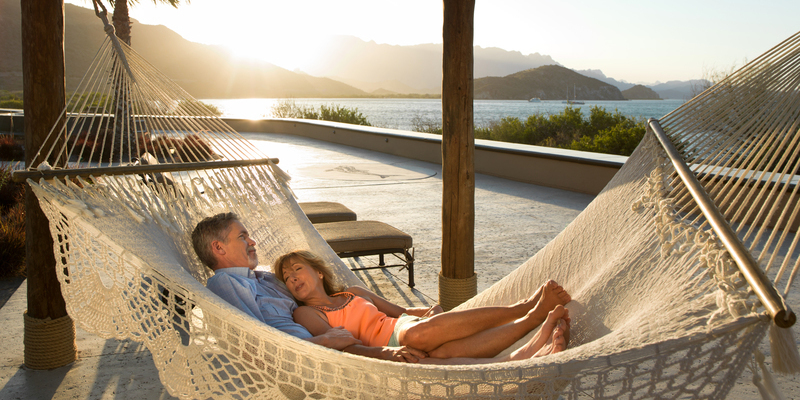 In his post, Korologos raves about the location of the resort, the "calm" waters that are perfect for family play, the sizeable suites with remarkable service, the various restaurants that range from fine dining to delicious breakfast buffets, and the numerous onsite activities that are offered at and around the resort. 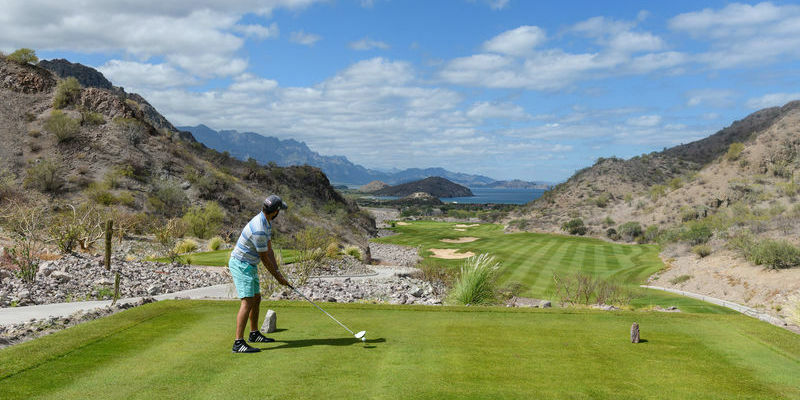 It goes without saying that he also included a section about his experiences on the course, stating that "the golf course is tremendous," and "the design and scenery added up to such a thrilling golf experience." 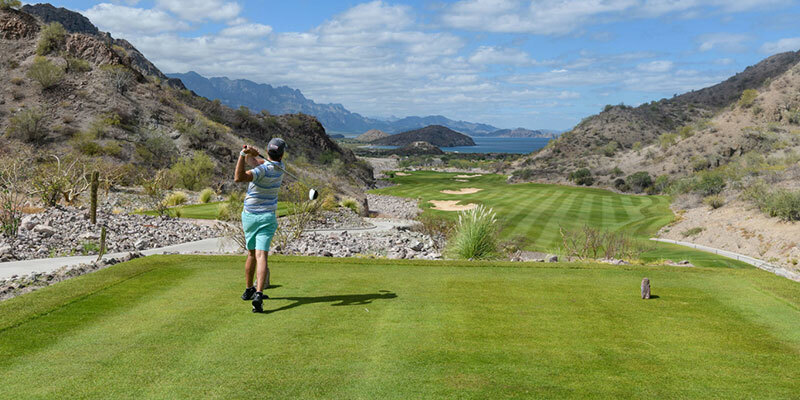 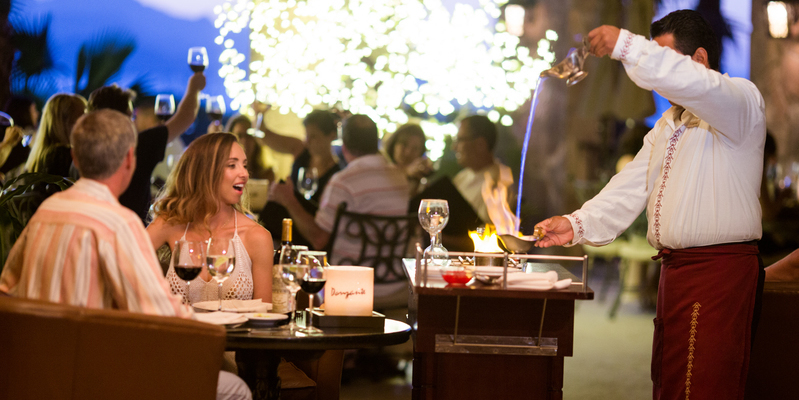 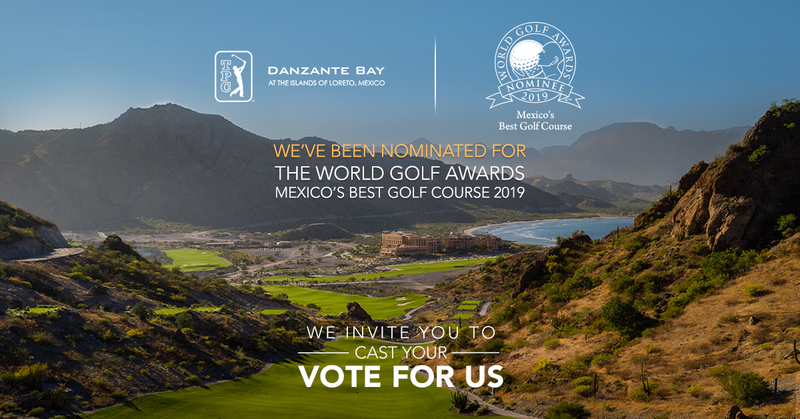 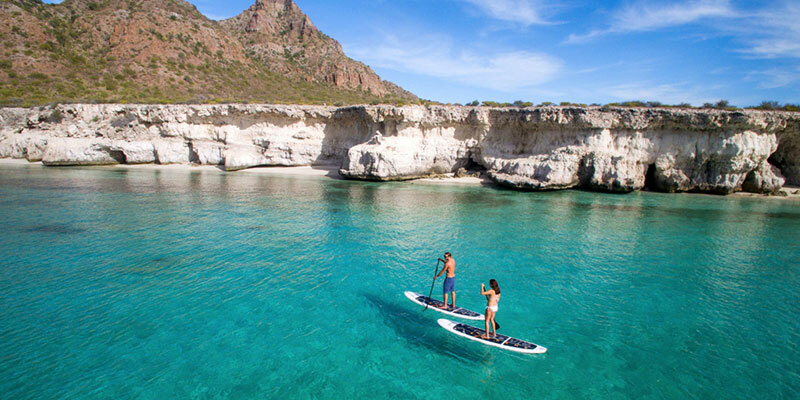 Throughout his post, Korologos clearly describes what it is that makes Loreto, Mexico such an incredible destination and why Villa del Palmar at the Islands of Loreto and TPC Danzante Bay are the best choice for your Mexico vacations.